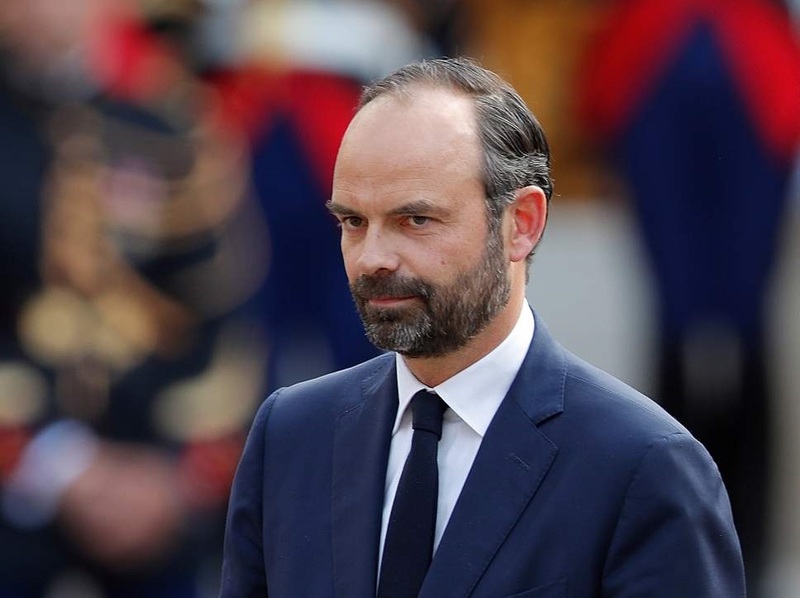 French Prime Minister Edouard Philippe is holding crisis talks with representatives of major political parties in the wake of violent anti-government protests that have rocked Paris. More than 100 people were injured in the French capital and 412 have been arrested over the weekend during France's worst urban riot in years, with dozens of cars torched. President Emmanuel Macron held an emergency meeting on security with Philippe on Sunday and the government hasn't ruled out the possibility of imposing a state of emergency. It was the third straight weekend of clashes in Paris. The protests began last month with motorists upset over a fuel tax hike and have grown to encompass a range of complaints that Macron's government doesn't care about the problems of ordinary people.